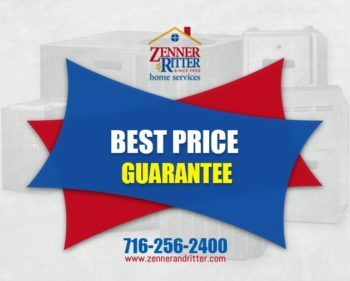 AC Service in Buffalo NY - Zenner & Ritter Inc.
AC Service in Buffalo, NY, is a specialty of Zenner & Ritter. From air leaks and circulation problems to system failure, we have the tools and experience to resolve all AC and heating issues. 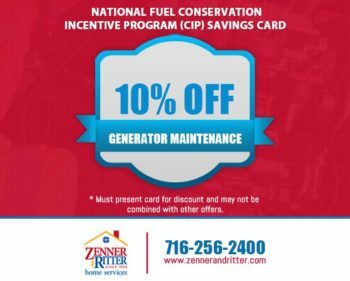 With over 80 years of extensive industry experience, our company is committed to excellence in all HVAC repairs, maintenance, and modifications. 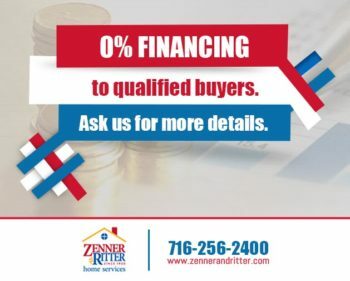 We also provide free estimates for home and business owners, while ensuring timely and effective services across the board. 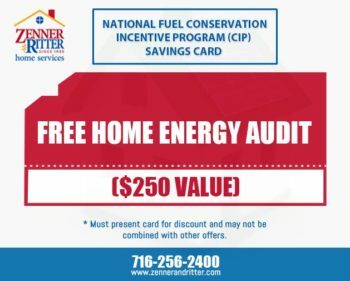 No AC repair or installation is ever too big or small, as we are fully certified and insured to tackle all heating and cooling brands and units. 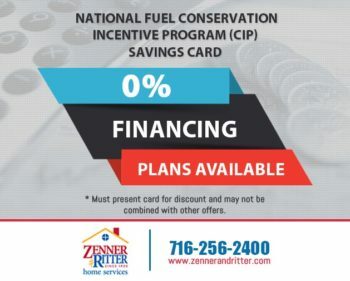 All it takes is one phone call or e-mail to schedule a complimentary consultation with a reputable, seasoned, and highly professional air conditioning and heating company. 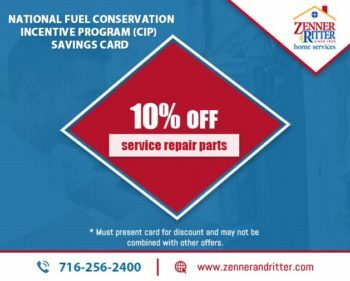 AC Service requires an experienced and professional hand. 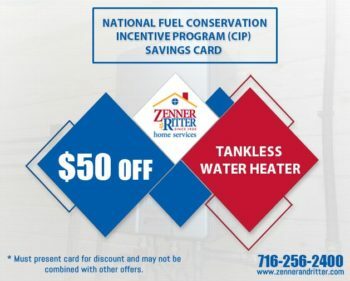 Since 1930, Zenner & Ritter have proudly served the Upstate Area with a full range of heating and cooling services. This includes system upgrades and updates, along with complete overhauls and new installations. We also check and repair any air leaks, as well as duct cleaning, vent and filter replacement, and even install new lines for maximum airflow and return. If your units are not cooling or are making weird sounds, chances are they are experiencing mechanical failure. We specialize in timely parts and component replacements, while ensuring all systems are performing at peak rates. 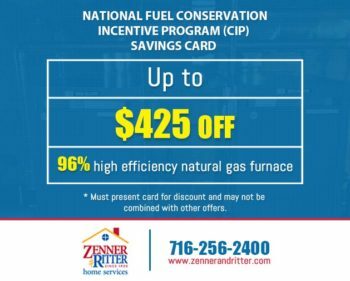 As always, we top off all Freon levels and ensure your units are up to date and ready for any season. 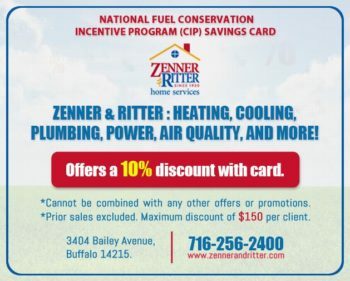 Zenner & Ritter has strong roots in the community and is proud to service all Buffalo customers. 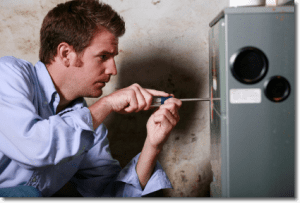 We also offer 24/7 emergency AC repairs and maintenance services for all clients. 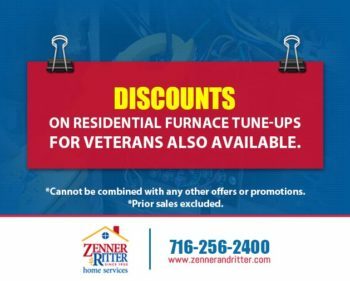 From HVAC maintenance and cooling problems to coil replacements and more, we will truly achieve all your desired results. 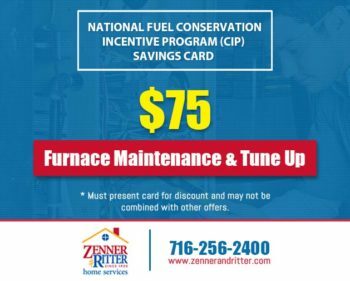 For more assistance, call Zenner & Ritter to Schedule an Appointment Today!